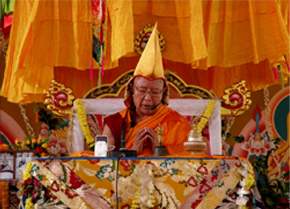 Lama Camp no -1, P.O. 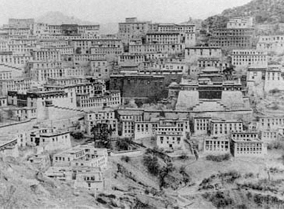 Tibetan Colony, 581411, Mundgod (N.K.) Karnataka State, India. Thank you for contacting Shar Gaden Monastery.